Star times Uganda Premier League leaders KCCA FC visit Jinja based Kirinya in game day 24 of the 2018/19 edition. 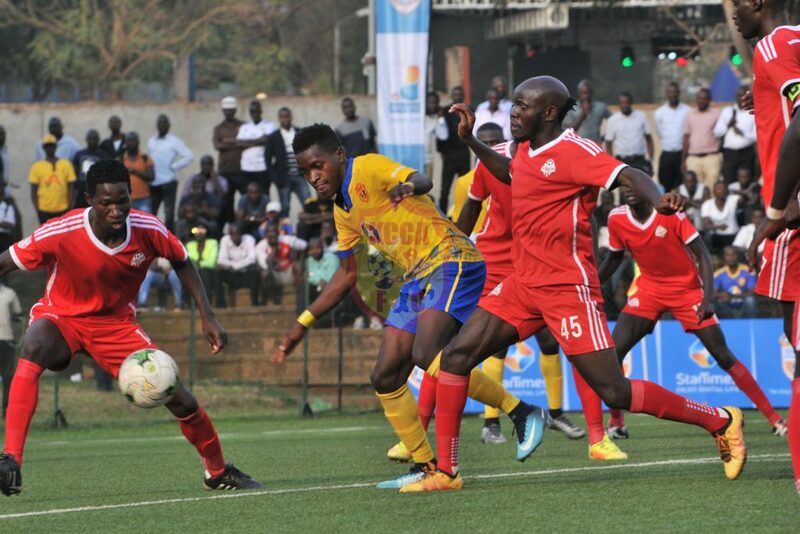 Both clubs played out a goalless stalemate in a first-round nail-biting game played at Startimes Stadium, Lugogo. Mike Mutebi’s side tops the log on 49 points while Kirinya lie eighth on 33 points. 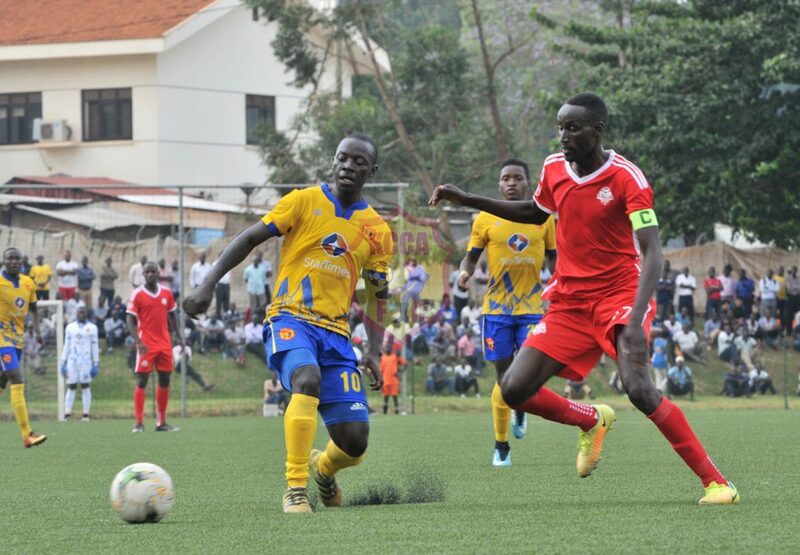 After picking a vital point away against Tooro United FC, KCCA can not afford to drop points as the league hits the final bend. Kirinya will hope the marksman Joel Madondo the third on the top scorer’s charts shows up on the occasion and puts up a better performance than he did in the first round. In the last 5 games between both clubs, 12-time league Champions KCCA FC have won 3 drawn 2 and lost none. The have also scored 9 goals and conceded 3 hence collecting 11 points in 5 games. In the last 5 games between both clubs, Kirinya have won none, drawn 2 and lost 3. They have also scored thrice and conceded 9 times hence collecting 2 points in 5 games. 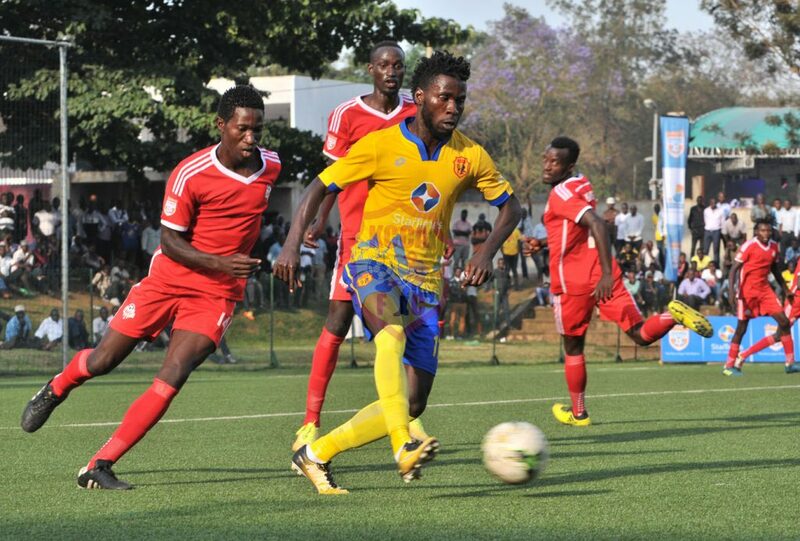 KCCA FC cannot afford to drop any more points given the fact that four points separate the 12-time Champions from second placed Vipers who will be taking on prisons side Maroons. Julius Poloto is out of the squad due to a knock he suffered in training during the international break. Allan Kyambadde surges forward against Kirinya Jinja SS at StarTimes Stadium, Lugogo. KCCA FC will welcome 5 national team players back into the squad. Allan Kyambadde, Allan Okello, Patrick Kaddu, Sadam Juma and skipper Timothy Awany are all in perfect shape to feature against Kirinya. All the five took part in the last team training practice before the trip to Jinja. Former Kirinya Jinja SSS custodian Tom Ikara is part of the squad travelling to Jinja and is in contention to play.